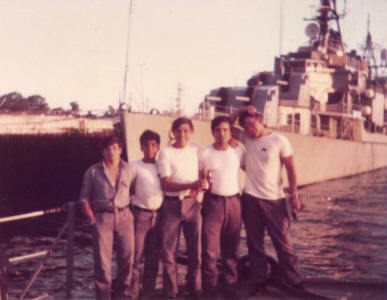 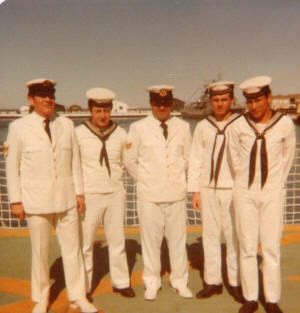 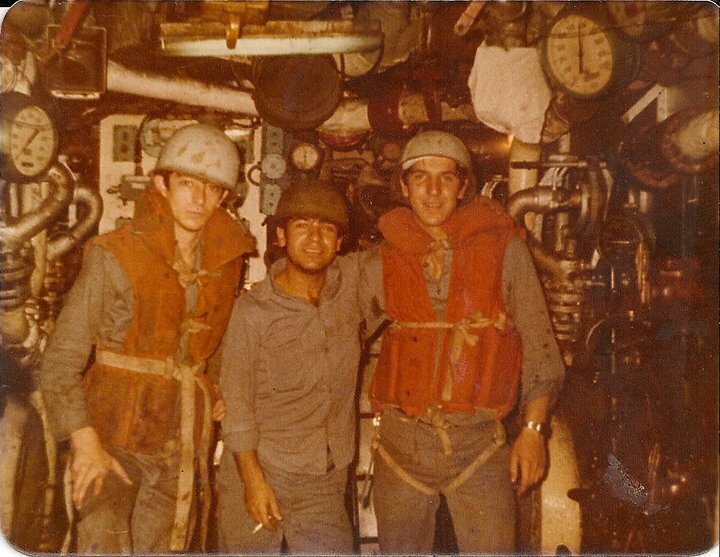 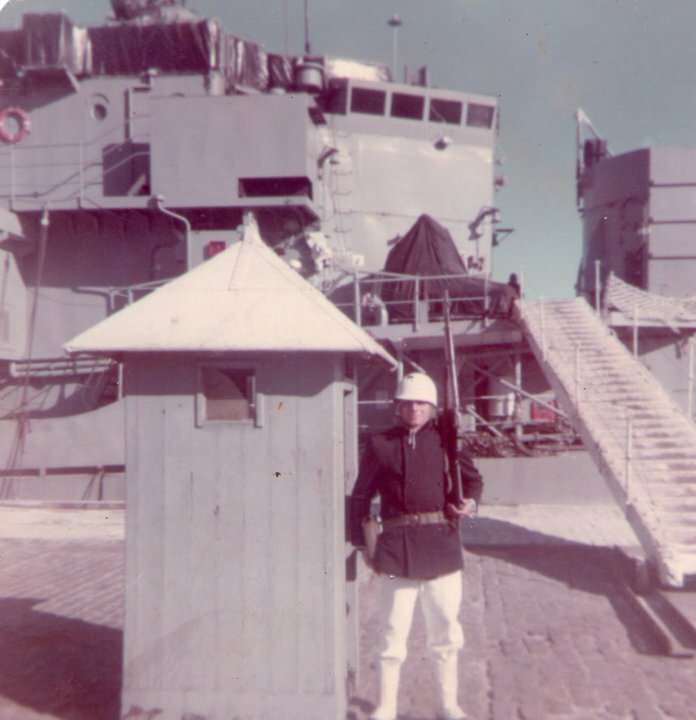 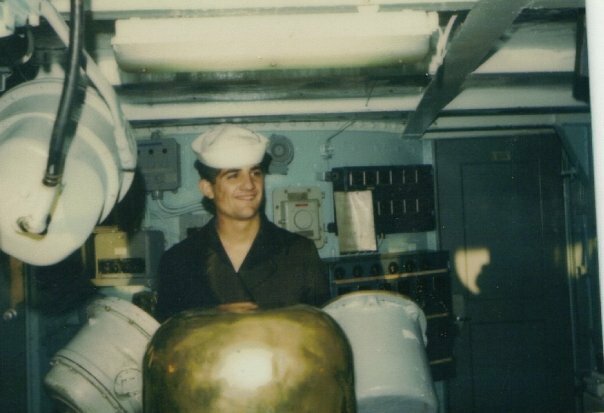 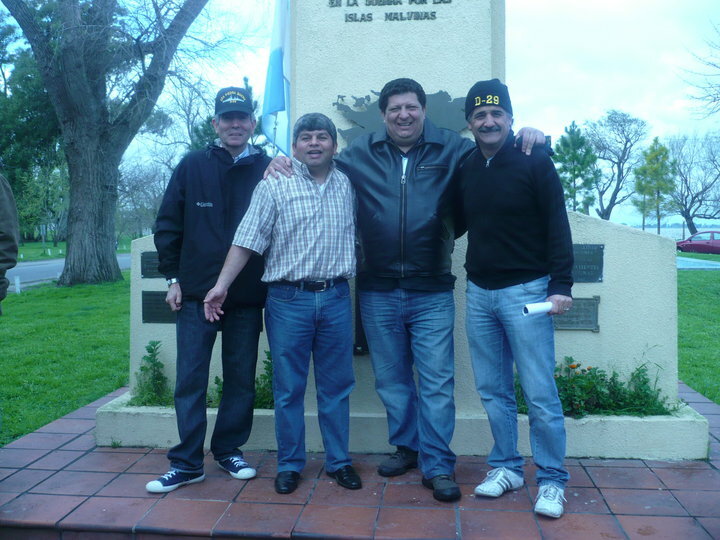 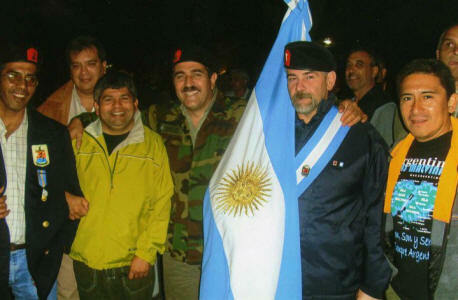 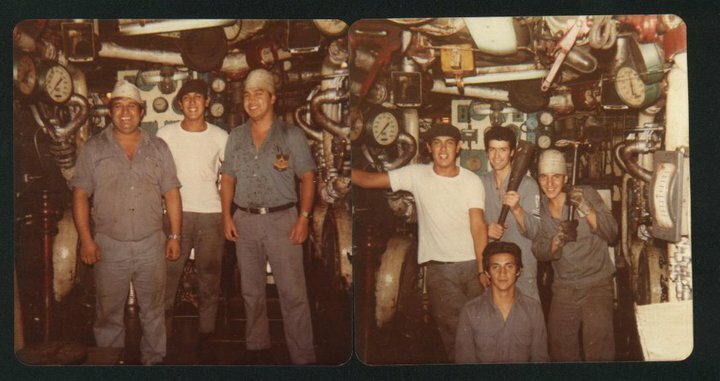 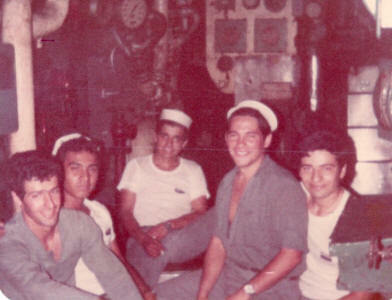 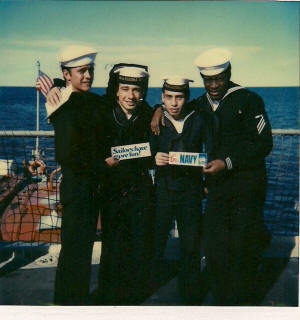 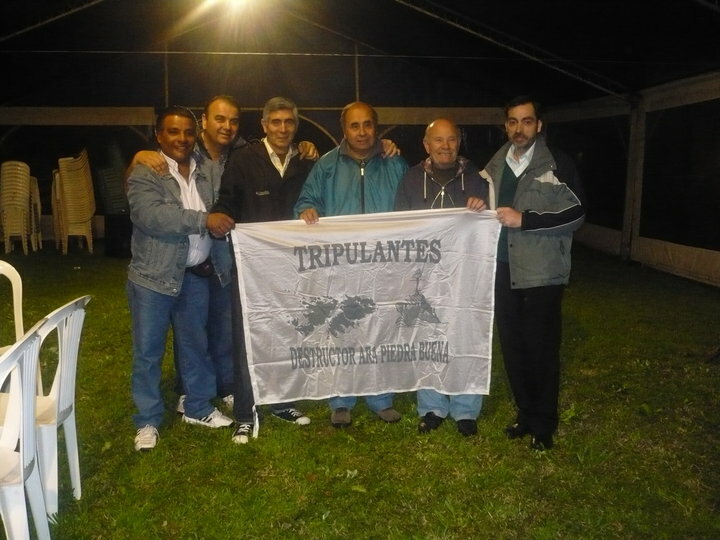 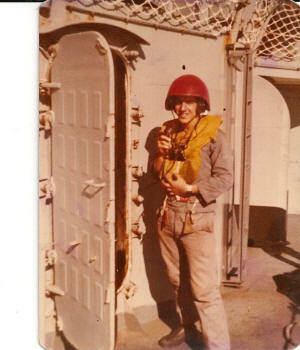 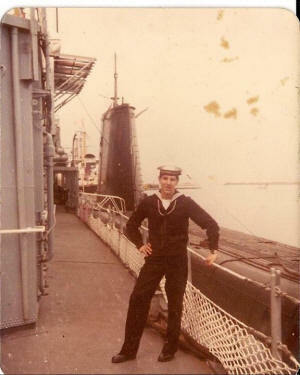 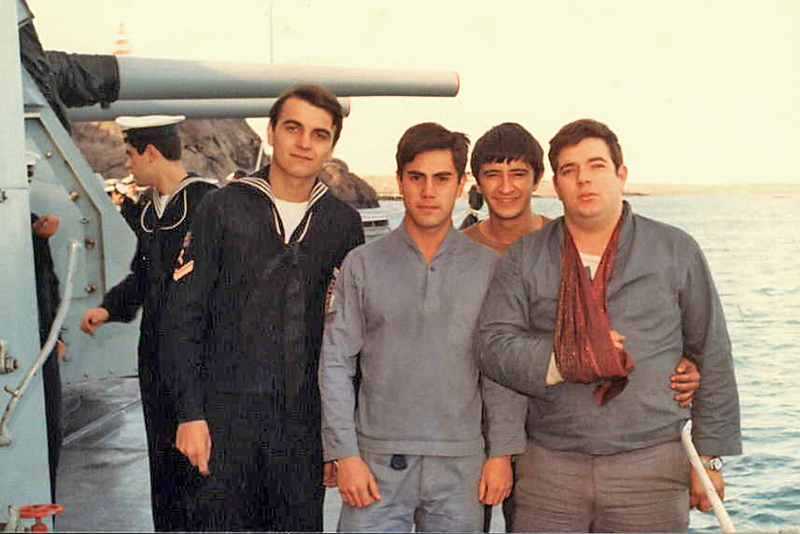 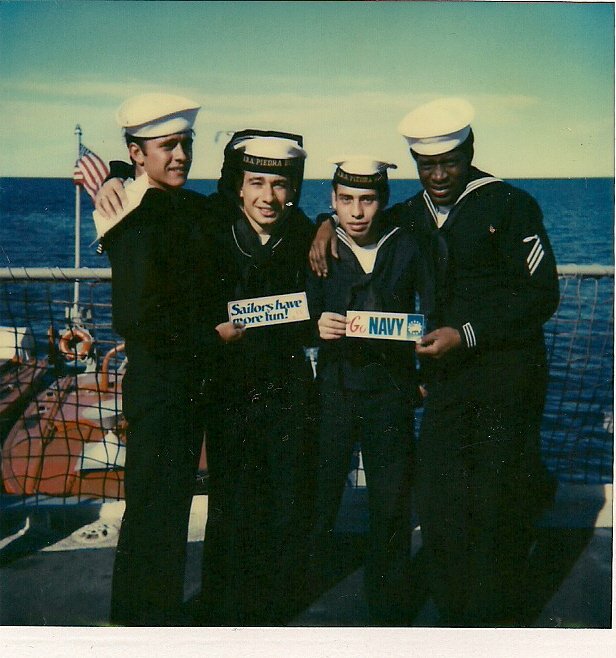 Luis LaMantia (on the left) and 3 shipmates in 1982. 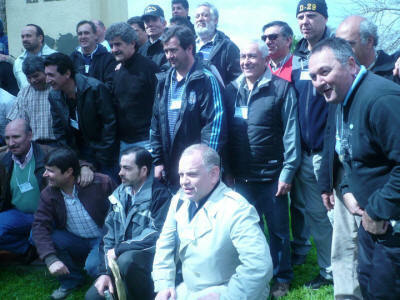 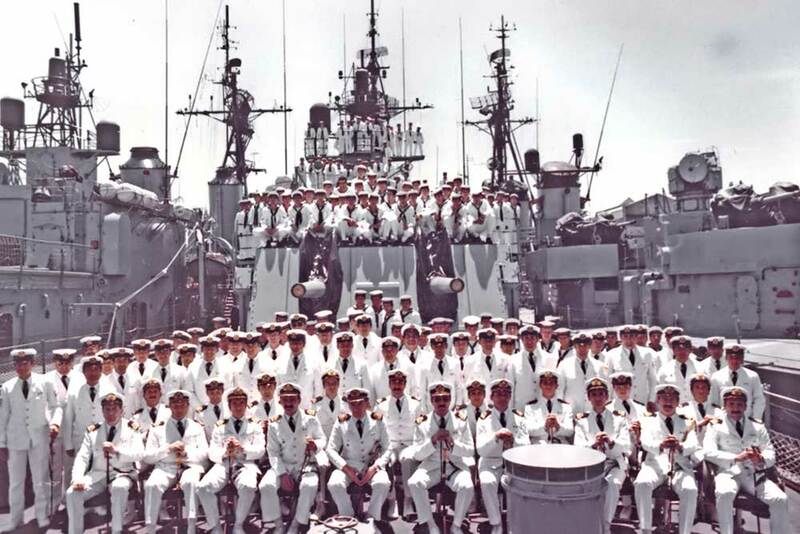 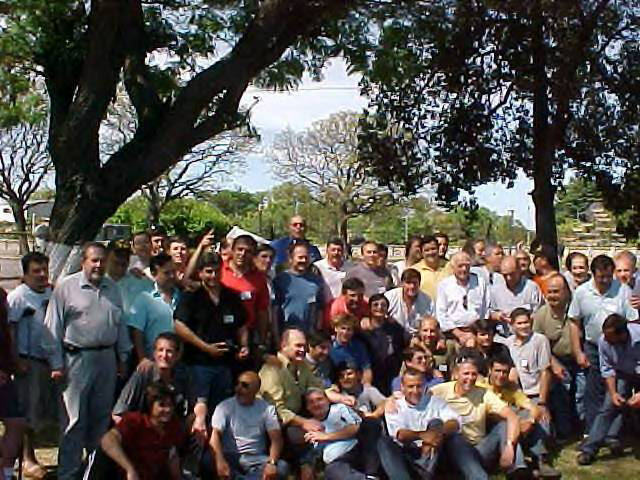 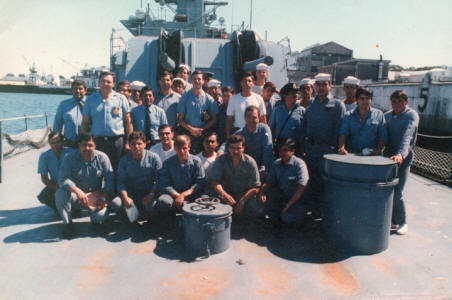 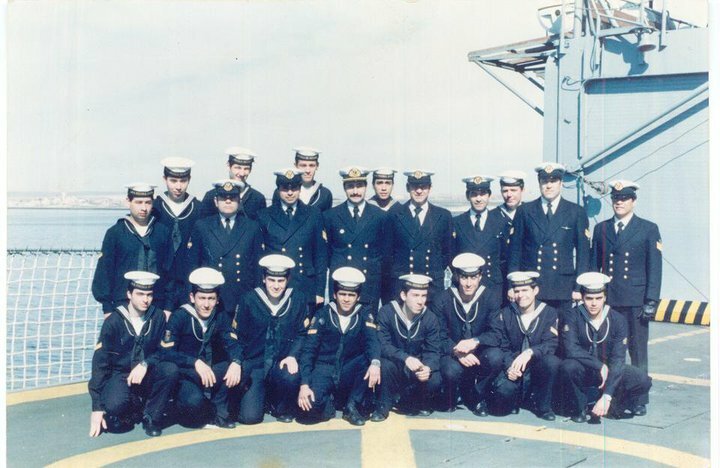 The crew of the Piedra Buena on the fantail in 1982. 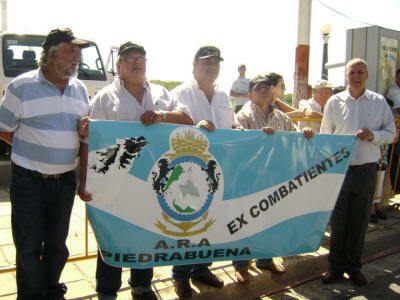 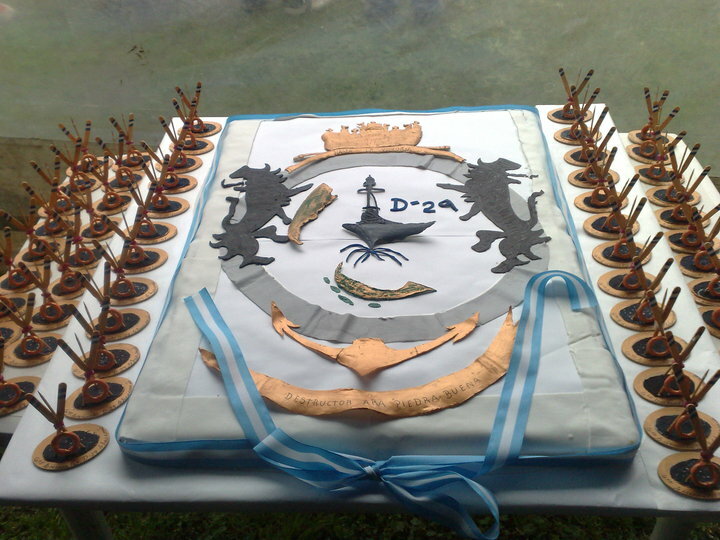 The crew of the Piedra Buena on parade in 1982 led by their captain, Commander Hector Grassi. Sunk in Exercise. 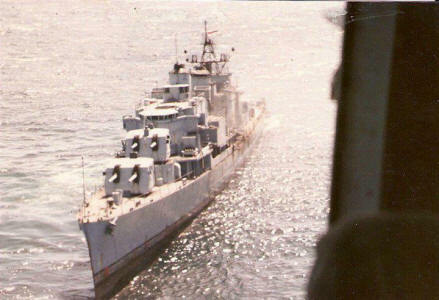 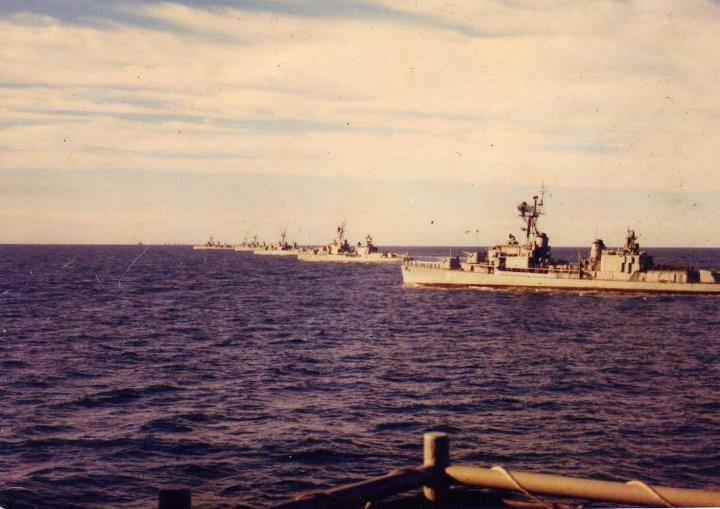 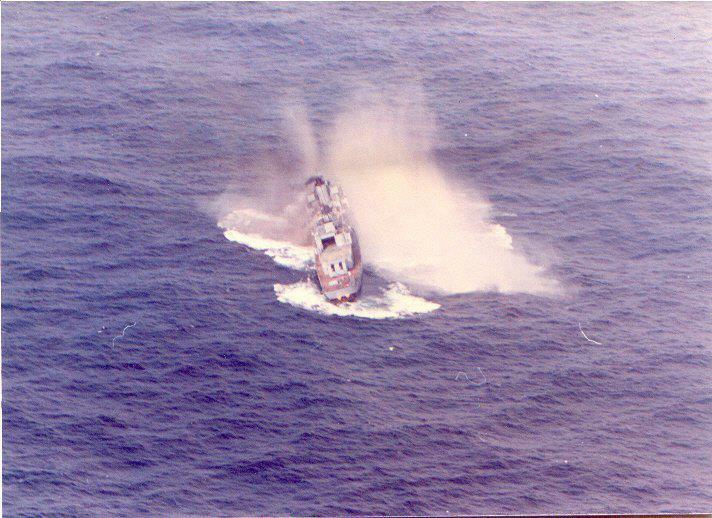 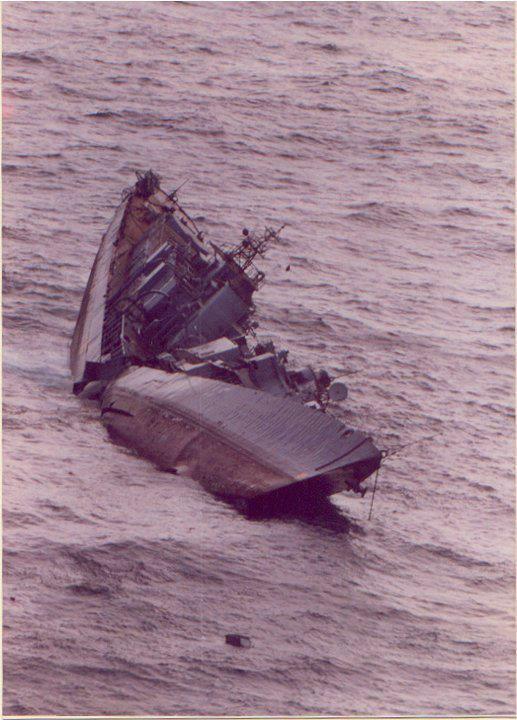 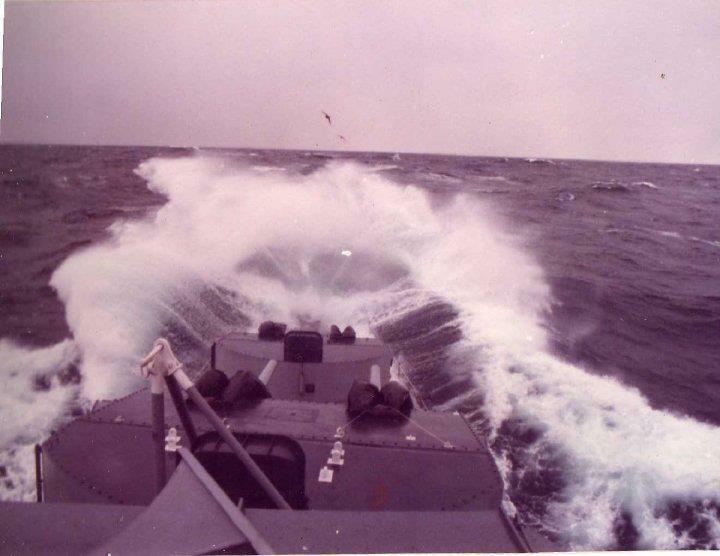 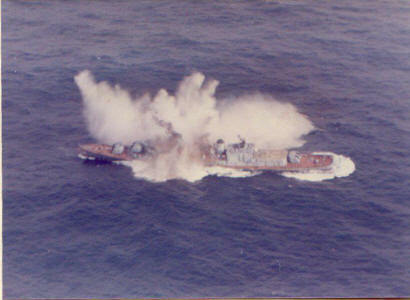 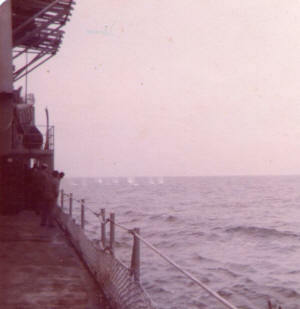 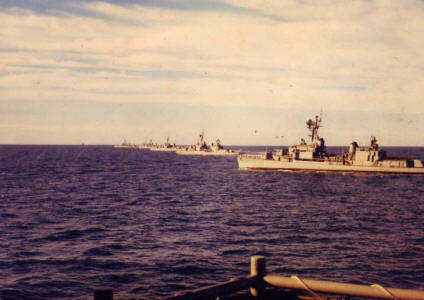 Sinking of the former USS Perkins (DD-877). 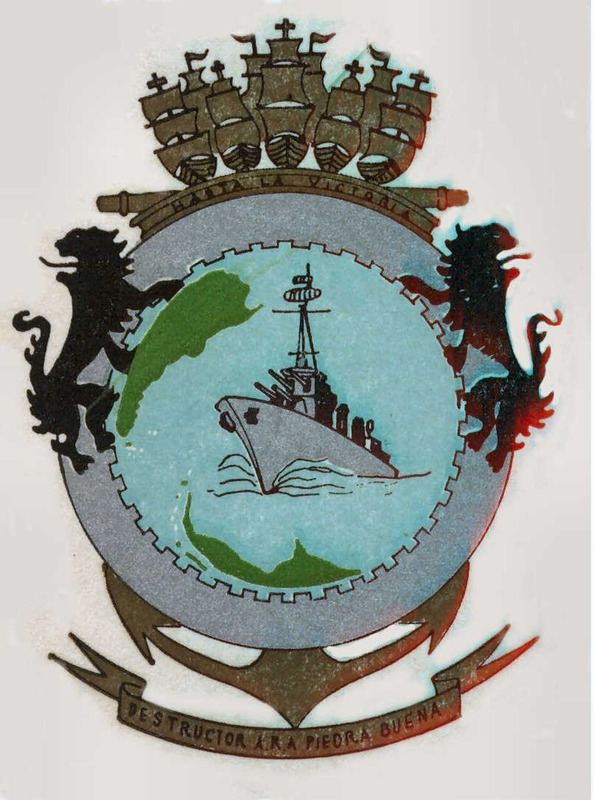 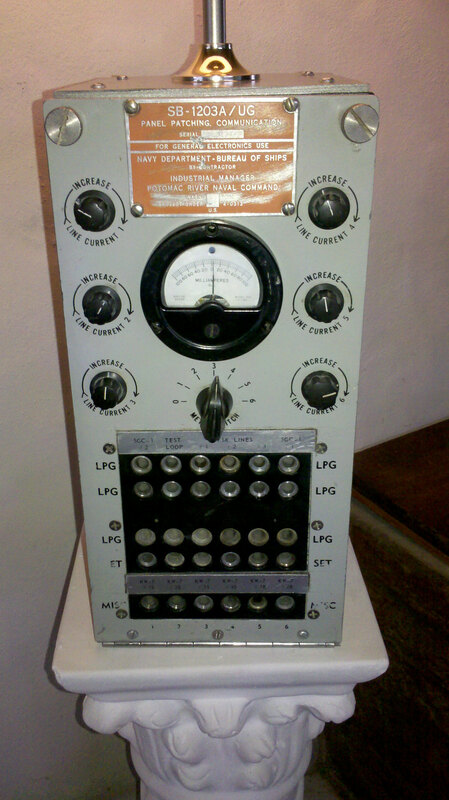 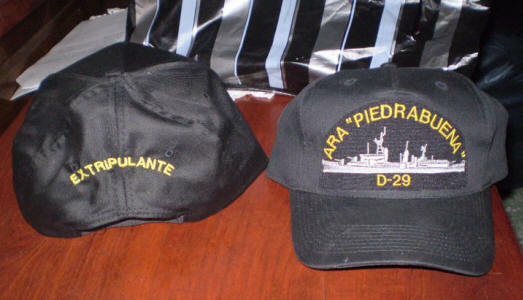 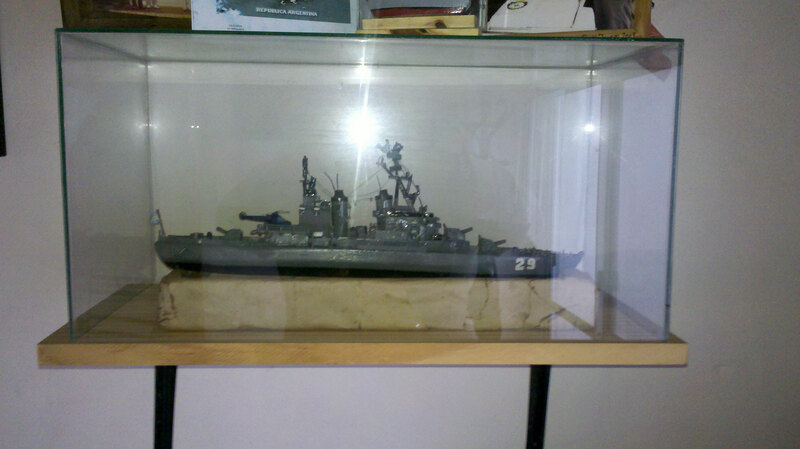 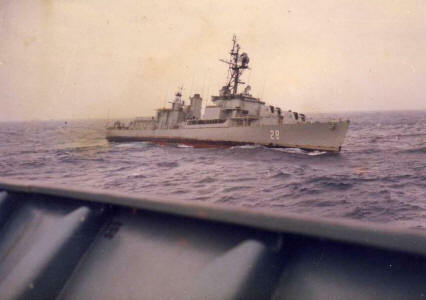 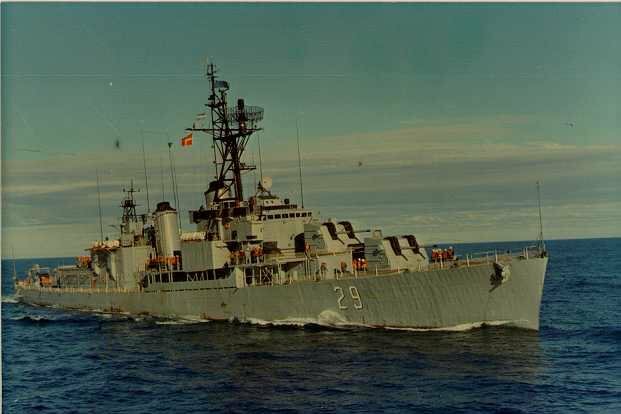 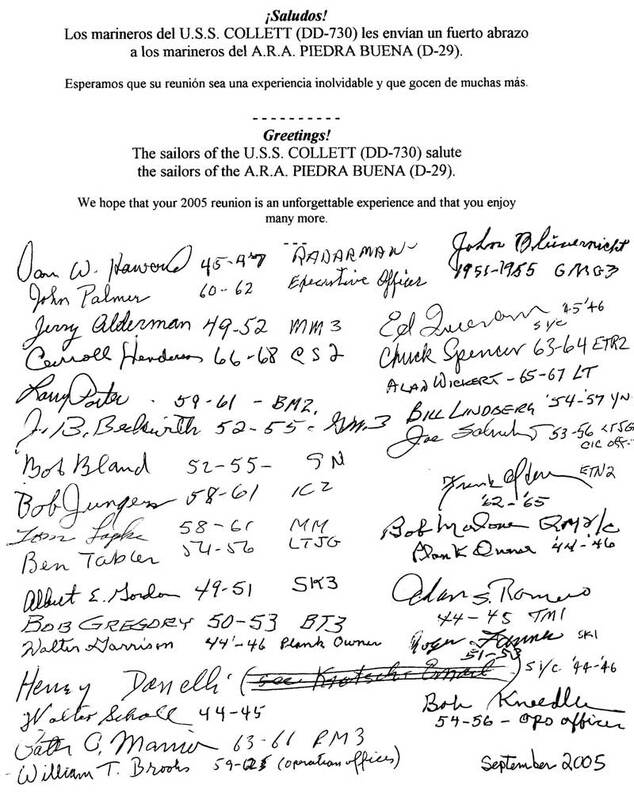 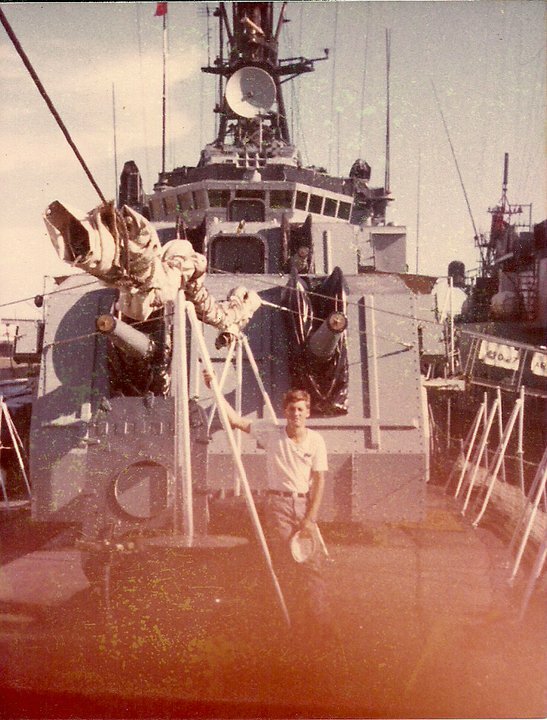 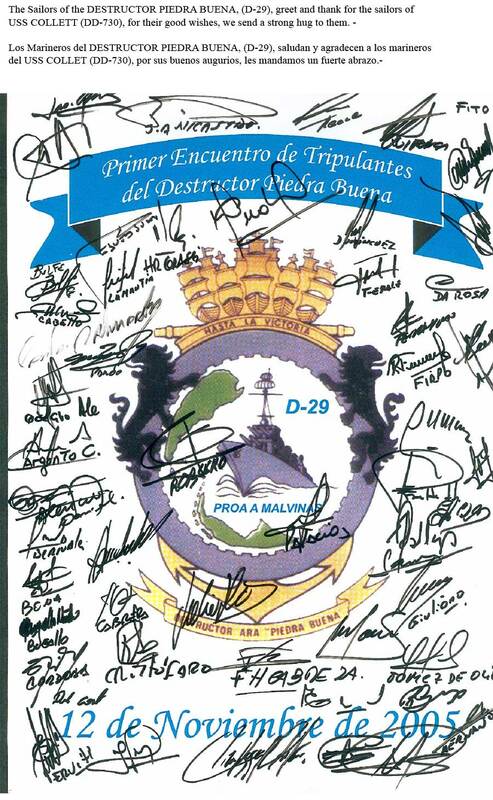 The ARA Piedra Buena/USS Collett met a similar fate with an MM38 missile.